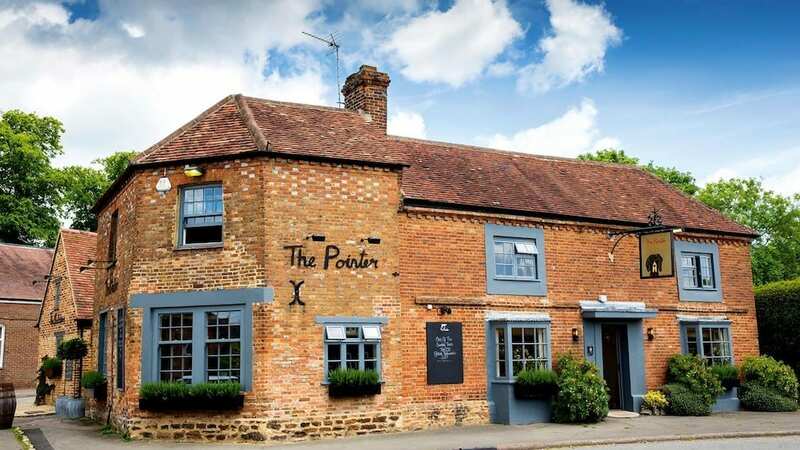 For the inside line on Bucks & Oxon’s stylish pubs, cool getaways and hot new events, and to save your favourite features. 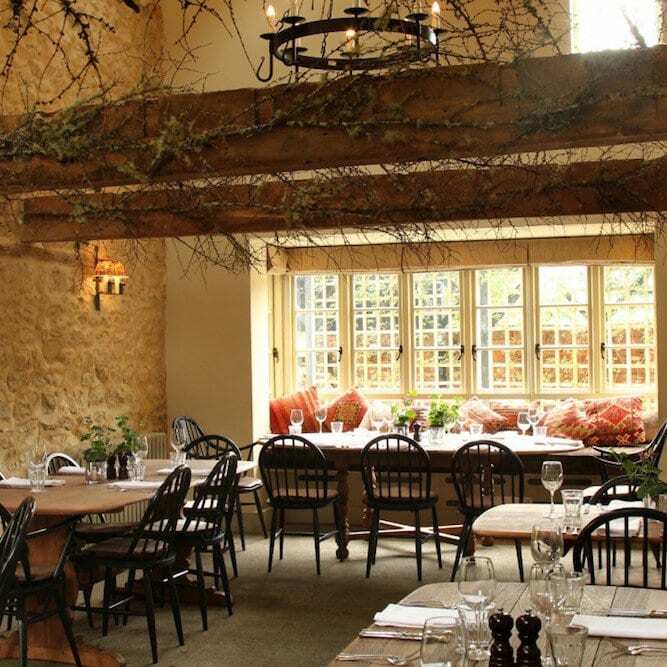 Muddy says: The Muddy Award winner for Best Destination Pub 2017 doesn’t disappoint, with stylish interiors, a pretty villlage setting and some seriously foodie credentials. The Pointer has been winning plaudits and column inches left right and centre since its launch a few years back but over the last 12 months it’s really hit its stride, with gushing reviews by Giles Coren in The Times and Zoe Williams in The Daily Telegraph. Most importantly, it’s The Muddy Award winner for Best Destination Pub in 2017! You’ll find it in the pretty hilltop village of Brill in Buckinghamshire, famous for its scenic walks and grand white windmill. The Pointer’s owners certainly have commercial nous (they rear much of their own meat, grow their own produce just down the road and also have a butcher’s attached to the pub), but just as importantly, they have excellent taste, so the interiors are stylish, whimsical and on the cooler side of ‘countryside’. 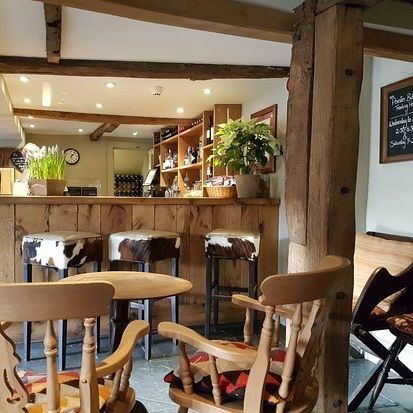 This pub is 20 minutes from Muddy HQ so I’ve eaten here many times and it’s definitely one of the best pubs in the local area, and excellent for Sunday lunches for those travelling further afield. 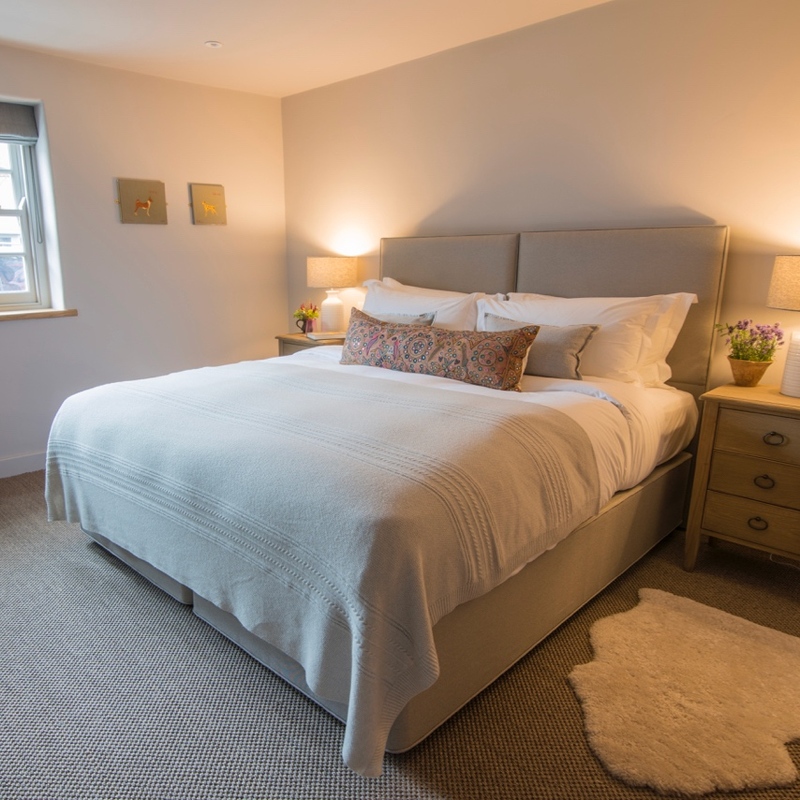 Now you can also stay over – the quaint red brick cottage opposite the pub has been converted into four elegant guest rooms from £130 a night on a B&B basis .